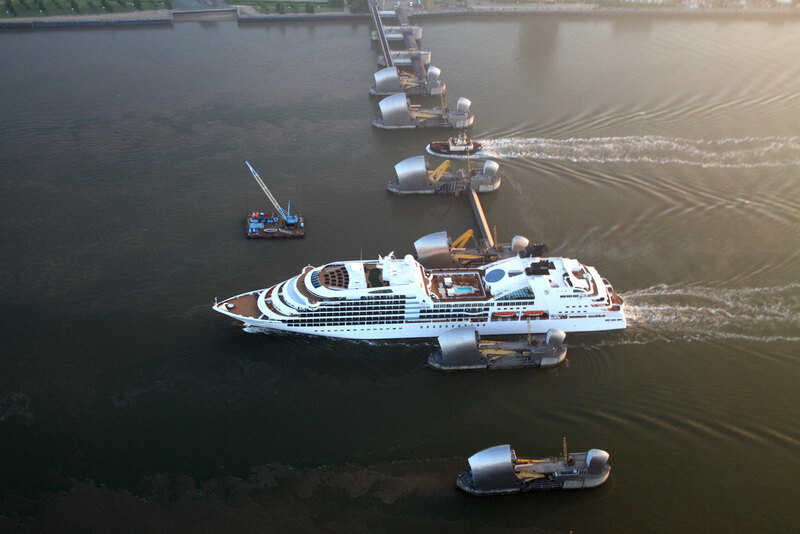 T.Mariotti shipyard, a leader in the field of ultra luxury shipbuilding, has delivered the new vessel Seabourn Sojourn to Seabourn Cruise Line. It is the second of three sister-ships ordered for €550 million by Seabourn, the luxury brand of Miami-based Carnival Corporation & PLC. The new vessel, twin to Seabourn Odyssey delivered in 2009, is an example of excellence in small and medium-size shipbuilding, at 32000 GRT. Sojourn is 650ft long, 84ft wide and reaches a maximum speed of over 20 knots. The 225-suite yacht puts a premium on personalized service and has a nearly one-to-one staff/guest ratio. Most of the ocean-view suites have private verandas. The Grand Wintergarden Suites, offer over 1400 square feet of indoor and outdoor space that includes two bedrooms and bathrooms, a private, glass-enclosed solarium with tub and daybed. two bars and three flat-screen televisions. 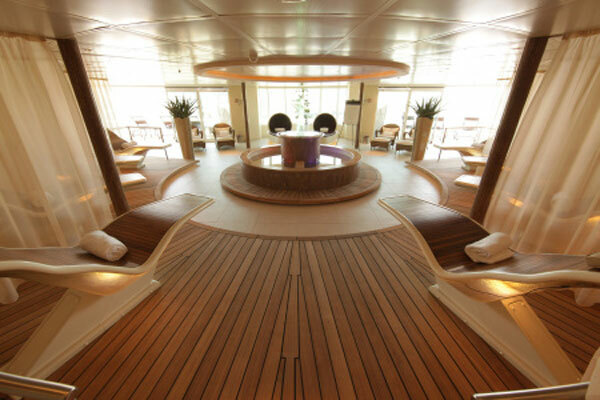 The ship has the two-deck Spa at Seabourn to provide the ultimate pampering experience at sea. The main restuarant features menus created by celebrity chef Charlie Palmer and there are many other dining options. The ship also has two swimming pools, six outdoor whirlpools, a nine-hole mini golf course, a giant chess board and shuffleboard. On Deck 7 is Seabourn Square has a library, upscale shops, outdoor terrace, computer center and coffee bar. 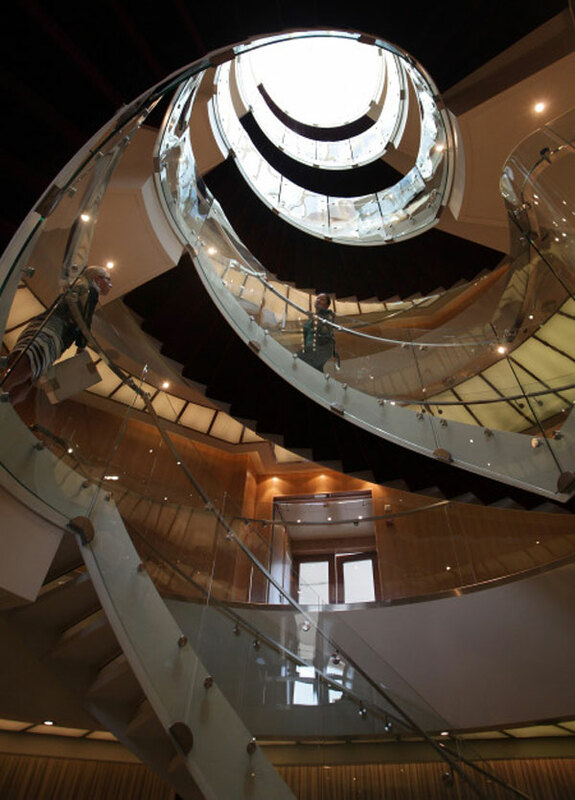 The refined newbuilding design by architects Yran and Storbraaten produces an elegant Green Ship, conceived to protect the environment while offering superb levels of comfort and safety on board. Green Star is the highest rating for ships employing advanced wastewater treatment technology to minimize pollution and protect the air and sea environment. Like all the Ultra Luxury Cruiseships signed by T.Mariotti, Seabourn Sojourn is powered with the latest technology, especially the Safety Management System Control, a computerized system to manage all aspects of safety, and an Independent Propulsion System – two duplicate Engine Rooms and drive systems guaranteeing safe travel in case of emergency. On June 6, Sojourn began her maiden season from London, and will sail 12- to 14-day voyages during the summer to the Baltic, Scandinavia, Russia, Norwegian Fjords, and Scotland, as well as several Mediterranean voyages in the fall. Following a 12-day transatlantic cruise, the yacht will operate a series of Caribbean voyages in the winter from Fort Lauderdale. 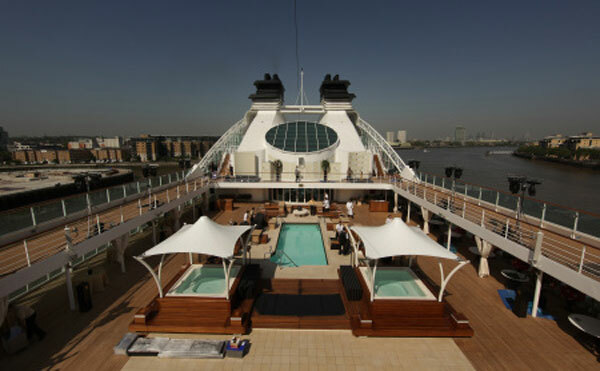 On Jan. 5, 2011, Sojourn will embark on a world cruise from Los Angeles to London via the South Pacific, New Zealand, around Western Australia, Indonesia and Southeast Asia, India, Arabia and the Mediterranean. Rates for the full 111-day world cruise begin at $49,995 per person, based on double occupancy. For a limited time, Seabourn is offering two-for-one cruise fares with included round-trip air, or cruise-only fares featuring savings up to 65 percent. 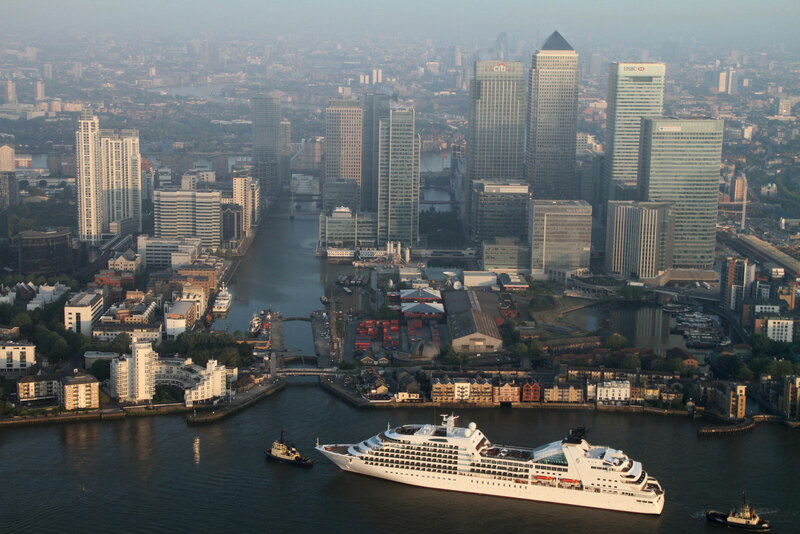 The promotion is valid for Seabourn voyages in Europe departing between June and November 2010. Nine-to-12-day voyages on the new Seabourn Sojourn in Northern Europe start from $4,999 per person, cruise-only or $6,400 with inclusive air.